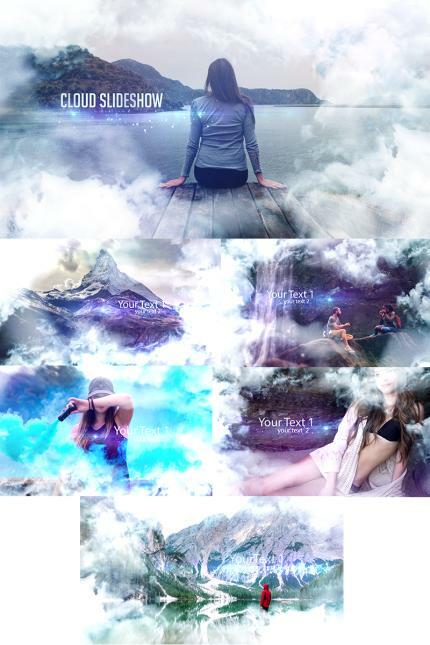 mbClouds Slideshow is a beautiful and modern After Effects photo slideshow. This stylish template comes with 12 image or video placeholders and 12 text placeholders for your to customize. Easily create your next stunning animated video by simply dropping your media into the timeline, changing the text and rendering. Take your next video to new heights. Cheese ..